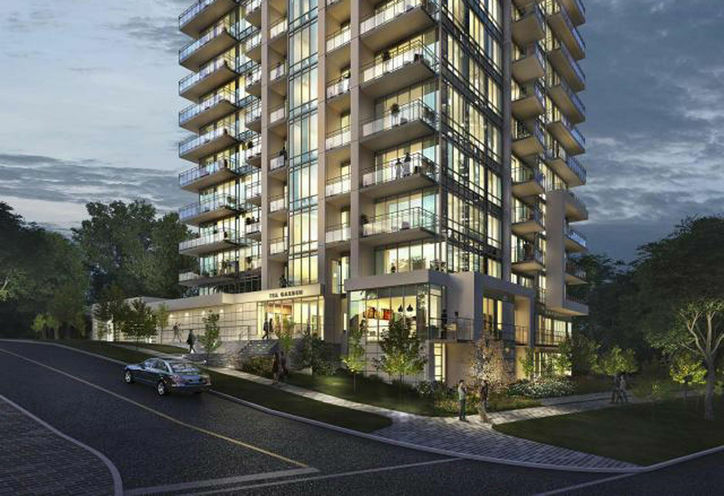 Tea Garden Condos is a New Condo development by Phantom located at Bayview and Sheppard E, Toronto. 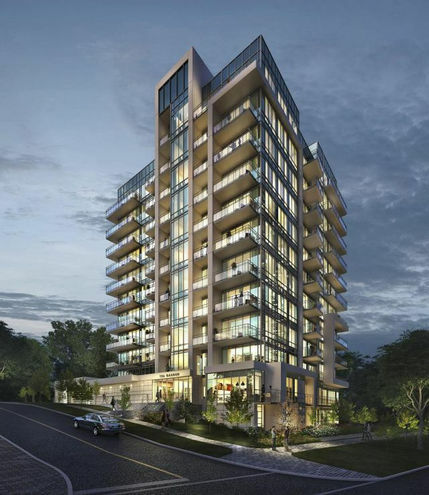 Phantom Developments' principal, Henry Strasser calls the location of the Tea Garden Condos ideal for the neighbourhood and the Tea Garden Condos emphasizes convenience. 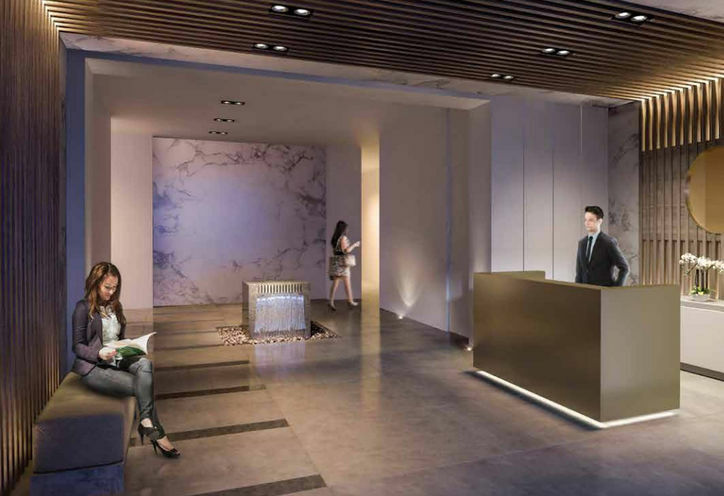 Steps away from the Bayview Subway station, Bayview Village, the doctor and dentist's offices and the 401, the Tea Garden Condo will be a condo that will heighten the area. 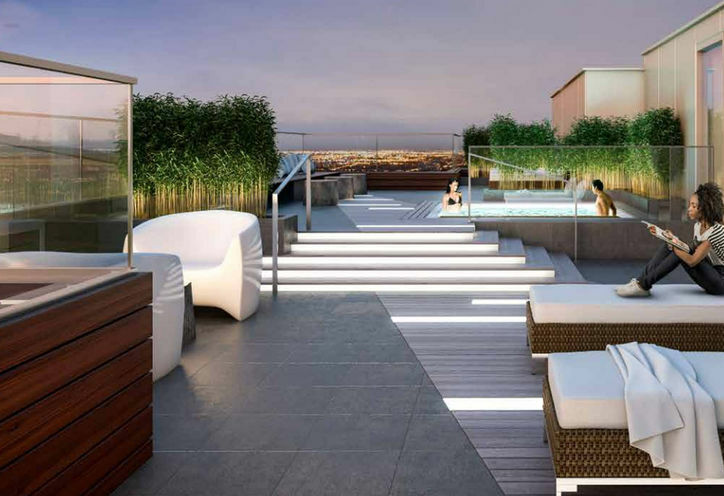 With the average price being $584/sqft, Phantom Developments wanted to have an aggressively priced condo with fine finishes and encompasses a different living experience. 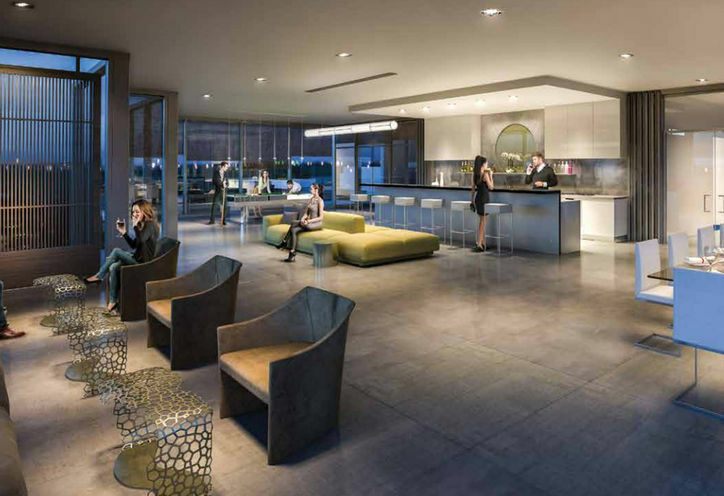 The Tea Garden Condos will have a Tea-Lounge where you will be able to plug a smartphone into a charging dock while enjoying tea. 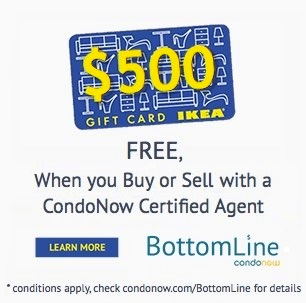 With 95 one and two bedroom units, this limited supply means the best units will go quickly. The area itself has seen a 14.9% increase in population over the last census with an average household after-tax income of $58,028. *Last Updated on Jul 4, 2018 by CondoNow. All information, prices, terms and conditions subject to change without notice. E. and O.E. 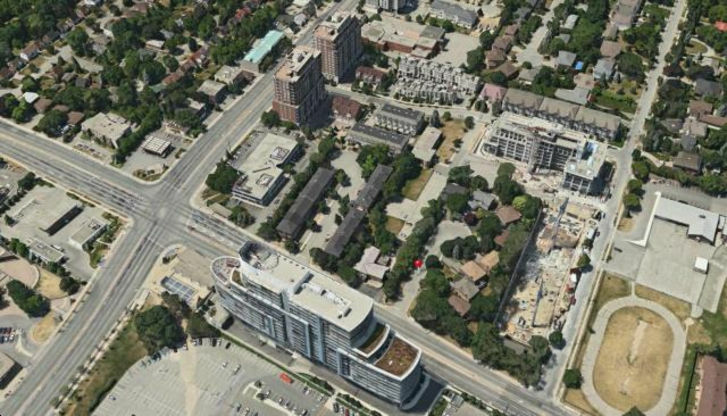 Tea Garden Condos is a new Toronto Condo in the Bayview Village neighbourhood by Phantom DevelopmentsP0RPO.